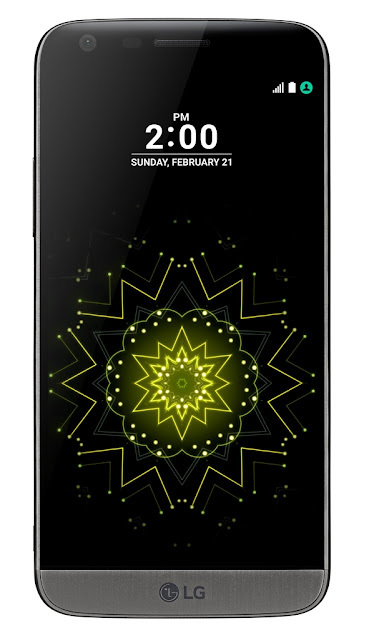 LG Electronics unveiled globally its highly anticipated LG G5 smartphone at the Mobile World Congress (MWC) in Barcelona on 22 February 2016. The world’s best mobile event of the year can be summarized as attracting over 100,000 attendees, from 204 countries and covered by more than 3600 members of the international press and media. LG Electronics amassed a total of 33 awards at the MWC 2016 including the event’s top honor, Best Mobile Handsets & Devices Award, securing status as the most honored company at the show. The wins highlighted the Modular Type innovation behind LG’s latest flagship smartphone, the LG G5 and Friends, demonstrating LG brand strength and equity. Life’s Good When You Play More can definitely be said for LG as G5 fortifies the LG brand in equity and strength. The flagship G5 offers a brand new design with a sleek, metal uni-body featuring a Slide-out Battery and a Modular Type design that gives a greater smartphone experience. Complete with LG Friends, a collection of companion devices, the G5 can be transformed into a digital camera, Hi-Fi player and more. The G5 measures 149.4 x 73.9 x 7.7mm, and is not curved like its predecessor, it is smaller and easier to hold thanks to its 5.3-inch display. LG has retained the microSD card slot and removable battery, even with the metal unibody look, it does this with an innovative new design. There's more than one LG G5 camera on the back of the phone, and that's exciting news if you ever had to back up in order to properly snap a wide photo. It includes both normal angle and wide angle lenses, reaching as far as 135 degrees, wider than the human eye. Looking forward to the phone to be launched in South Africa and check out these amazing new powerful performance features.